Sony Xperia L2: Could this smartphone help Sony stand out in crowd? 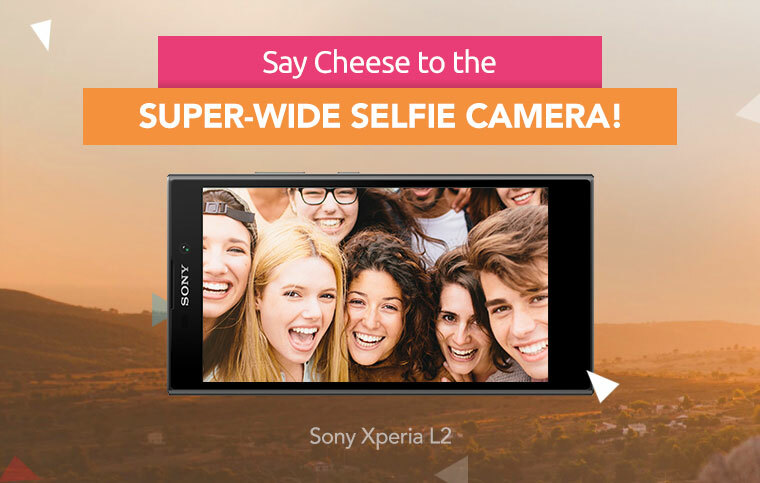 Sony could have done a better job when they planned to release their latest selfie-centric smartphone yesterday. 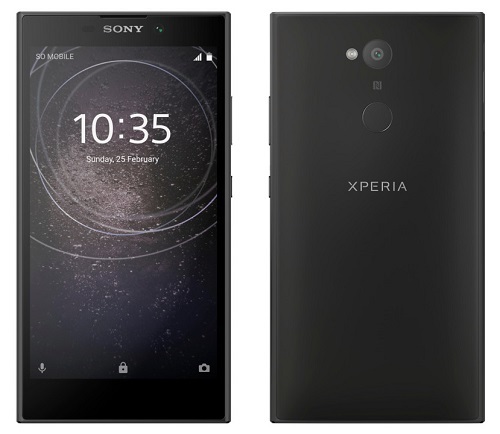 On Monday, the Japanese brand launched their Sony Xperia L2 smartphone in India at a ludicrous price tag of Rs 19,990. Could Sony have priced it worse! The brand that was once loved in the country for its iconic Xperia Z Series is struggling to make it in the market. May it be flagship, mid, and entry-level, there is no single handset in current Xperia range that has got good response among smartphone users in India. What could be the reason for the decrease in demand for Sony Xperia phones in India? It’s not as complex as a Sony loyal fan might think. It’s rather simple! When you think from the perspective of the average Indian smartphone consumer you’d understand it clearly. Meaning when an average smartphone consumer in India goes for smartphone shopping. What do they demand? > First thing is that it should be affordable! Cuz Indians at large don’t believe in spending too much on an item like a smartphone. Surely, the purchasing power over the years has been an increase, but they seek value in spending. Which brings to the second thing! > On top of being affordable, the smartphone should deliver an amazing set of specifications that may include latest trending features and best-in-class hardware specifications. These are the two ingredients absent from the Sony Xperia L2 specifications. > A large 5.5-inch screen with 16:9 ratio instead of 18:9 ratio. Poor HD resolution makes its display unappealing. > Of course, it offers decent 3GB RAM and 32GB storage with expansion support via microSD card. But a MediaTek processor, which can’t even beat budget-friendly Qualcomm Snapdragon 430 processor in terms of performance. > 13MP rear camera with f/2.0 and 8MP selfie camera with the 120-degree Super-wide angle. Overall, the camera package isn’t quite the standout at the hefty price it retails. > A 3300 mAh capacity battery is decent, but not quite extraordinary. When phones with 5-inches come packed with 4000 mAh capacity battery, it’s really a poor choice when a large screen smartphone comes with a low capacity battery. …saw their release in India. These handsets offer way better VFM (value for money) than Sony Xperia L2 price and specifications. What is the verdict on Sony Xperia L2? It’s not that Sony Xperia L2 specifications make it a poor device in terms of design, display, performance, camera, and battery life. But the point that the company shouldn’t charge way too much money for it. Considering the current standards in the market, these specifications are seen on the entry-level smartphones priced below 10,000. That’s twice the amount Sony Xperia L2 is priced at. Sony should tread lightly, otherwise, one day they won’t have even loyal fans. Previous article Infinix S Series: Could there be a better selfie phone out there? Next article Samsung Galaxy S9 & S9 Plus: Is Apple iPhone X about to get it’s a*s kicked? Viva V1 – Is this the Tiny marvel you have been looking for?